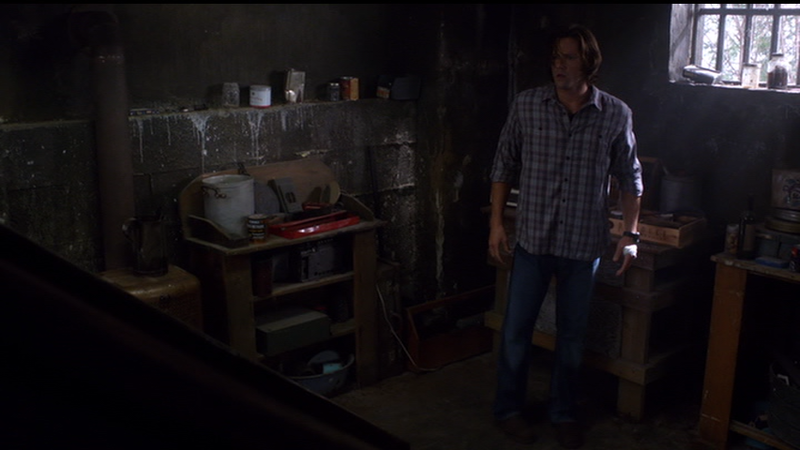 In Blood Brother (8x05), we see Sam wear this shirt in a flashback to when his dog ran into Amelia’s motel room and he engaged her in a conversation about them both being drifters. 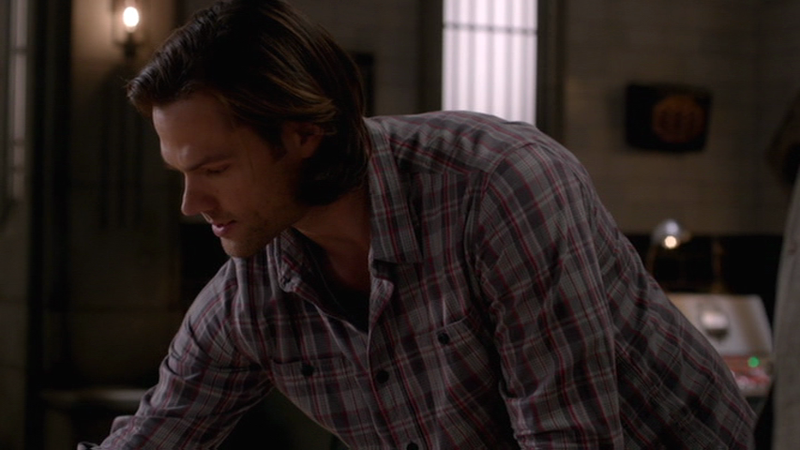 In Meta Fiction (9x18), Sam wears this shirt for the entire episode. In Girls, Girls, Girls (10x07), Sam wears this shirt from the beginning of the episode until after they find the demon corpse in the brothel. In Angel Heart (10x20), Sam wears this shirt when they send Claire off at the end of the episode. I love them too though... even though the sheer number of them makes it very hard for me to think of unique names for them!